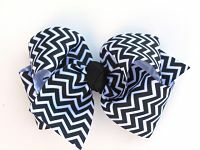 If you love BIG Texas sized hair bows then you have come to the right place! 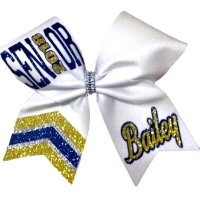 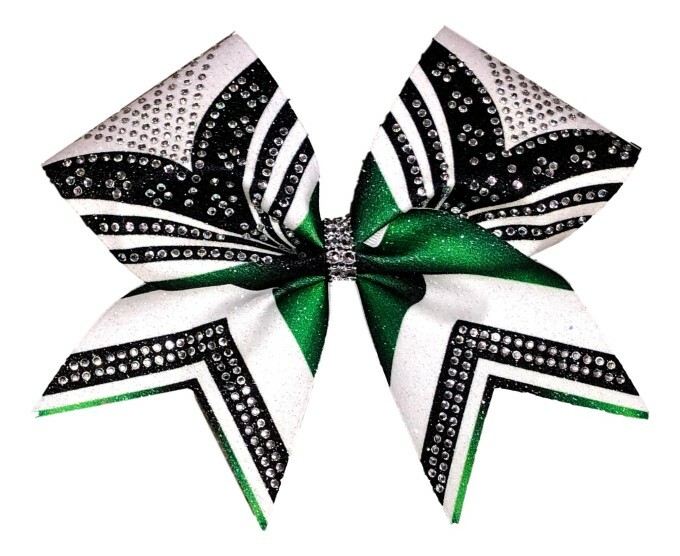 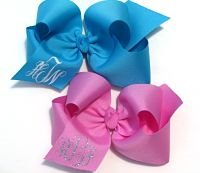 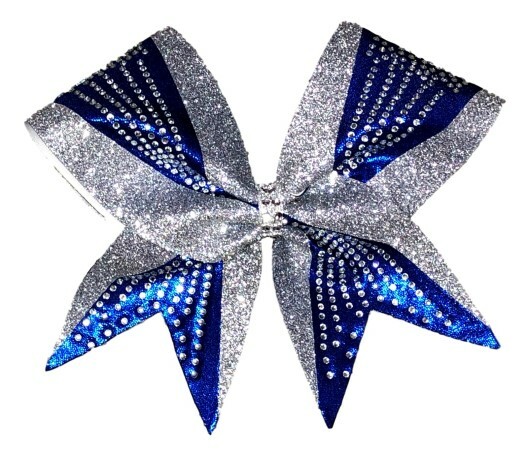 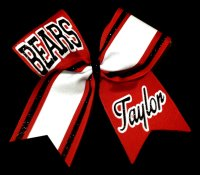 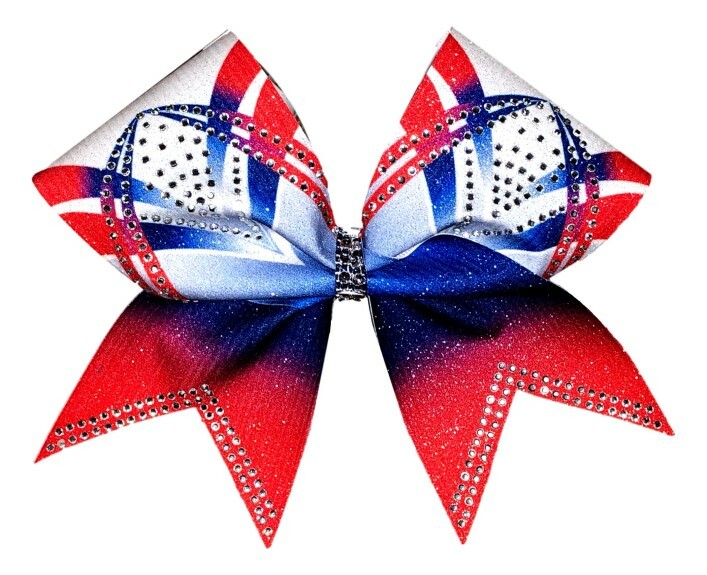 Our Huge Texas Sized Bows come in a variety of sizes and colors. 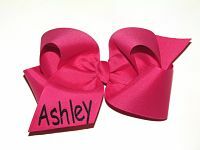 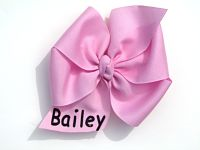 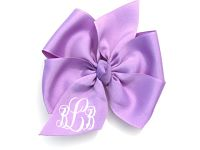 All of our Big Bows are made with 2 1/4 or 3 inch grosgrain ribbons!